The Soviet Union began sending rovers to the moon in 1970, with the United States following suit in 1971. By 1973, the planetary exploration vehicles were commonplace between the world’s two leading powers. 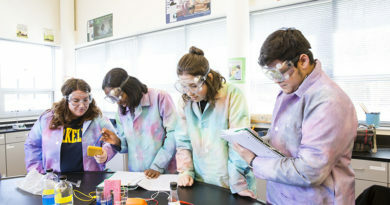 Nearly 50 years later, high schools and colleges throughout America are getting a chance to design their own. One of those participating schools, Parish Episcopal, has been highly successful. 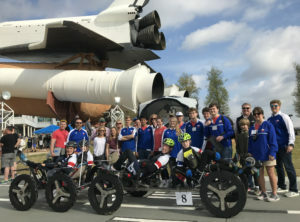 NASA sponsors an annual contest in Huntsville, Alabama, called the Human Exploration Rover Challenge and open to 50 university and 50 high school teams. 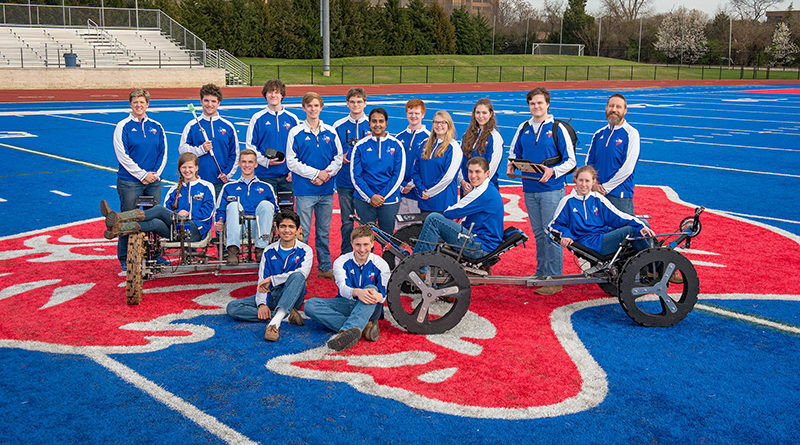 For two days, those teams are tasked with designing a rover to race on an obstacle course. For the past five years, Parish has won at least one award for its rover design. 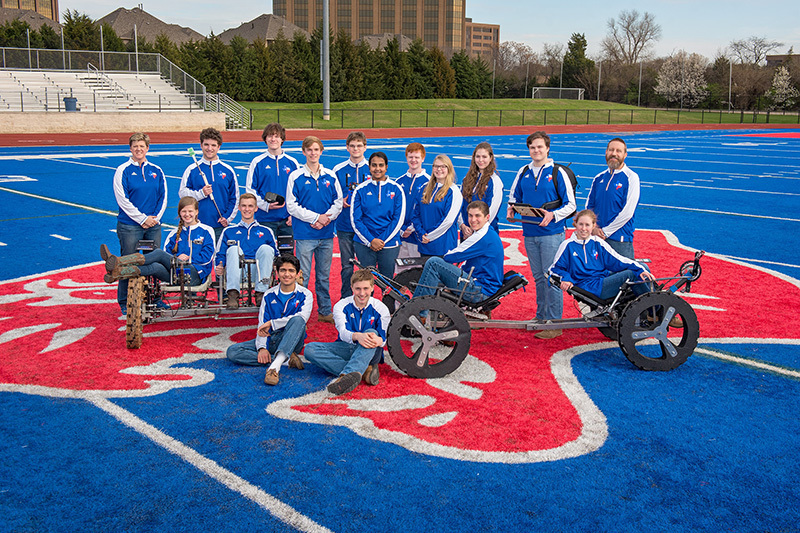 And in 2017, the school’s rover was named fifth-best in the world after posting a race time of seven minutes and 16 seconds. That particular rover is now on display at the Perot Museum, and will be for one year, said Parish science, technology, engineering, and math (STEM) director Jennifer Makins. Requirements include the rover being able to collapse and fit inside of a 5-foot cube. Teams get a certain number of points for weight, with lighter weights being more valuable. Those points are combined with the race time on the obstacle course to determine a team’s final score. The contest also requires a male and female driver for every rover, which encourages females to be involved in what is usually a male-dominated field in engineering. Except at Parish, Makins noted. Makins said it’s not uncommon for other teams at the contest to have “only a few” girls, to meet the necessary requirements. For Parish, though, STEM and, specifically, the rover project, is immensely popular with the female students. The Parish rover can be viewed at the Perot Museum’s Texas Instruments Engineering and Innovation Hall.